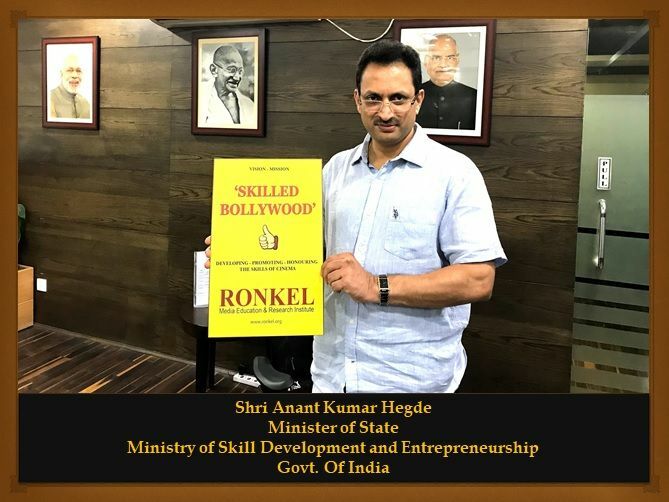 "Your Future is Your Knowledge"
RONKEL– MEDIA EDUCATION & RESEARCH INSTITUTE, is one of the leading media institutes in the country which has been functioning since 2014 with the Mission: 'Skilled Bollywood'. It provides wholesome film and media education. A perfect place, for budding talents who wants to learn and make a mark in the Indian Film, TV and Radio industry. Under the guidance of ace writer & director Mr. Sanjeev Sharma and other veteran film and media experts, RONKEL has emerged as an ideal place for nurturing talents and helping them grow along with providing them the much-needed exposure. 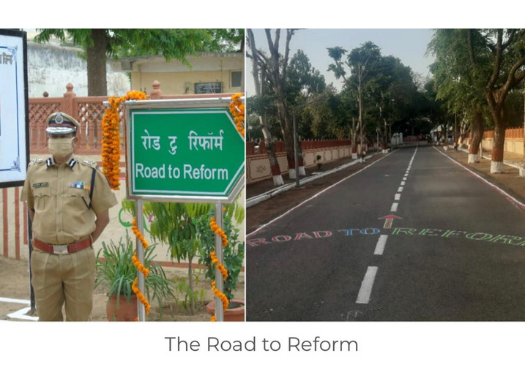 We, welcome you at RONKEL in this exciting journey of learning the art and craft of media industry. We at RONKEL follow an altogether different approach (For e.g. RONKEL ACTING) towards learning from any other institute which includes hands-on experience, expert lectures, industrial visits and internships. 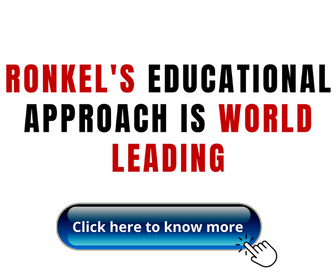 RONKEL-MERI doesn’t follow the conventional teaching methodologies. We train and teach our students according to the industry standards and norms. Under the guidance and directive of the Advisory board members, wide arrays of courses have been designed very carefully. These curriculums are re-visited and reviewed time to time as per the need of the students. Providing platform for a strong foothold in the industry. 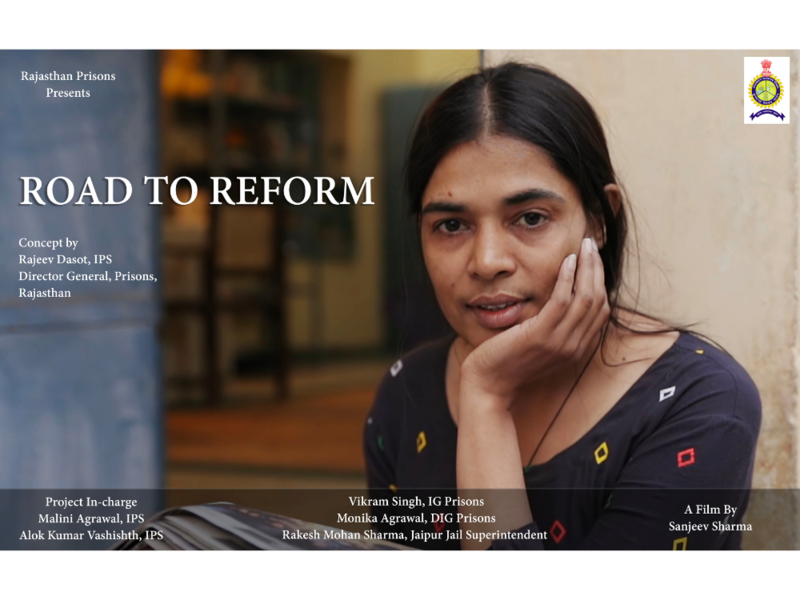 RONKEL– Media and Educational Research Institute, is one of the leading media institutes in the country providing wholesome film and media education. A perfect place, for budding talents who wants to learn and make a mark in the Indian Film, TV and Radio industry.